Combustion motor on engineered air units are variable speed, which are controlled by the hertz to the motor. Voltage will always remain constant and to slow down the motor the DJM2 controller will run between 15-59 Hz. If the reading it over 59 Hz then the speed sensor is grounded and the wire and/or sensor need to be replaced, 3450 RPM equals 59 Hz. If combustion motor is running first check tachometer signal, Y to G should run between 4-6 VAC. 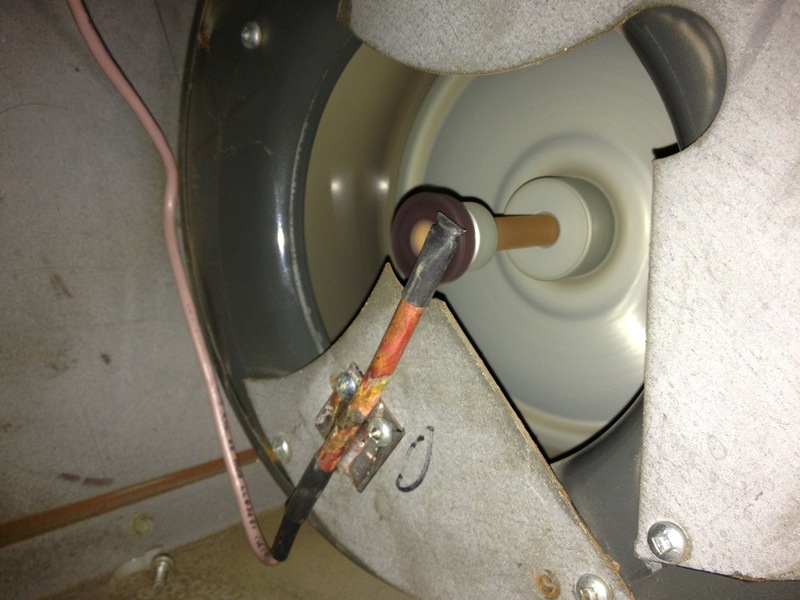 If AC is not present check that the sensor is 1/16 inch from magnet at the end of combustion motor shaft. 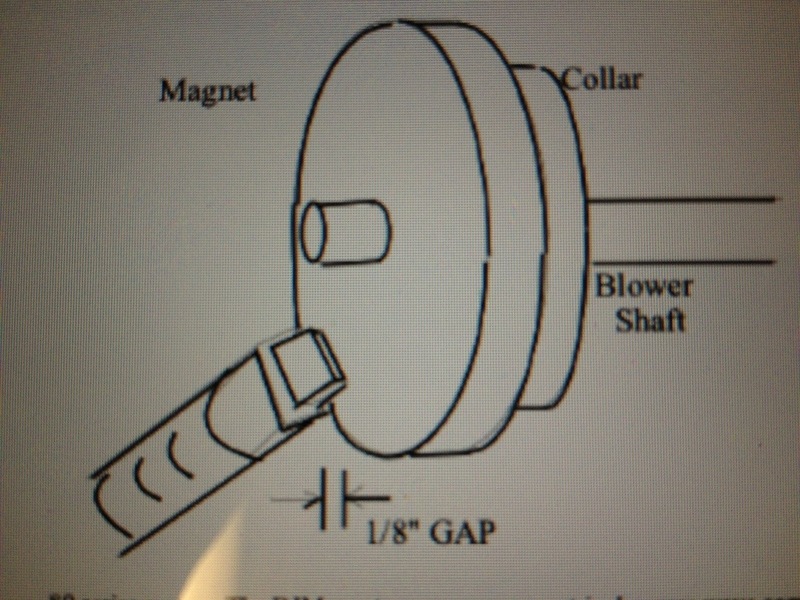 Also insure the sensor is not over the centre of the shaft, But rather it is off to one side of the magnet. Thank you for visiting my blog I would appreciate any feedback I can get, Please leave a comment on whether my information has helped you. I am always interested in more topic to write so feel free to leave a comment asking about anything related to HVAC-R (Heating, Ventilation, air conditioning, refrigeration).